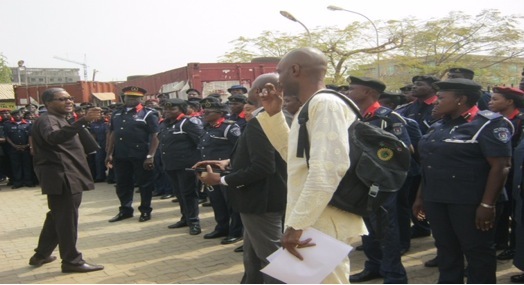 Chief Femi Sanni, NLPGA Interim Chairman (Abuja Chapter) gave the opening remarks on the need for the NSCDC to ensure the enforcement of LPG safety regulations within the FCT. Engr. Dr. Magose Abraham Eju gave the main presentation on SAFE LPG where he educated the audience on the properties of LPG and the potential hazards. 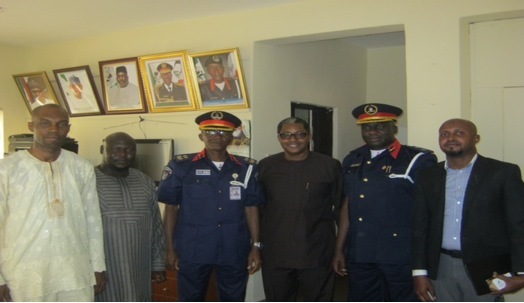 He further explained the need for all stakeholders in the Sector to work together to ensure the safe use of LPG, most especially as the Federal Government was planning to roll-out policies to increase the usage of LPG in the energy mix of households in the Country. 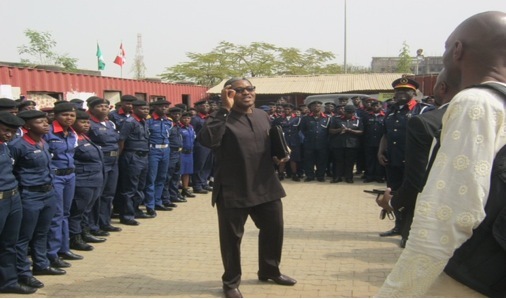 The NSCDC FCT Commandant, Patrick E. Ukpan, in his response was full of appreciation to the Abuja Chapter, for the program and promised to continue collaborating with the Association with regards to the enforcement of LPG regulations.